Well rested after yesterday we headed off towards Ogwen. Round the back of the lake then over to Tryfan via the Heather Terrace. Really rough walking on jumbled rocks, so had to make sure I had my balance before placing the next foot down. It was a long ascent finally reaching the ridge below the summit. The last bit was a scramble over big rocks. It was coming over black as if it was going to rain. We hurried to take our pictures then made our way down slowly. From the col we took the track up to some small lakes I had photographed many years ago. 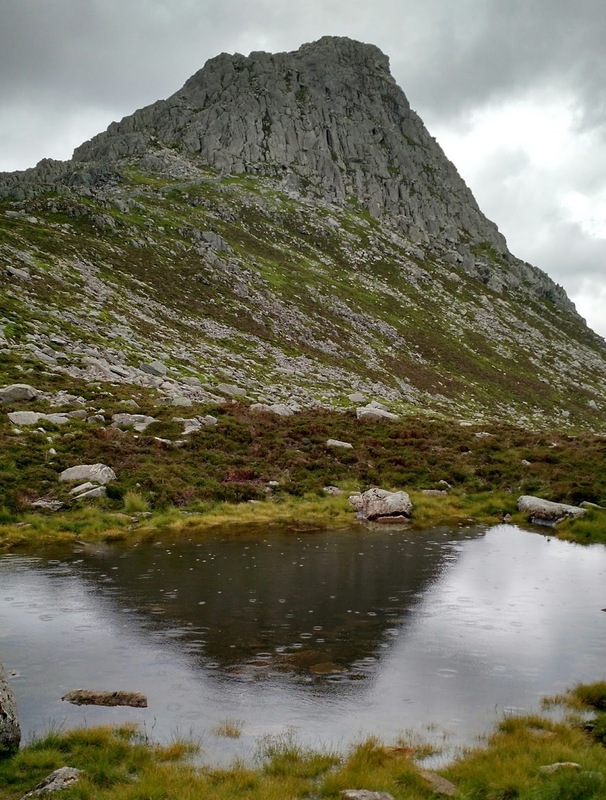 They give reflections of Tryfan on still days. Today wasn’t one of those, it was quite breezy. I took a few but it was quite dull and raining. It just remained to descend to the Pen y Gwryd Hotel at the foot of the Llanberis Pass. The Miner’s Track was also rough most of the way down and boggy at the bottom. The hotel is a bit quirky, a bit like stepping back in time. Good food and beer though. 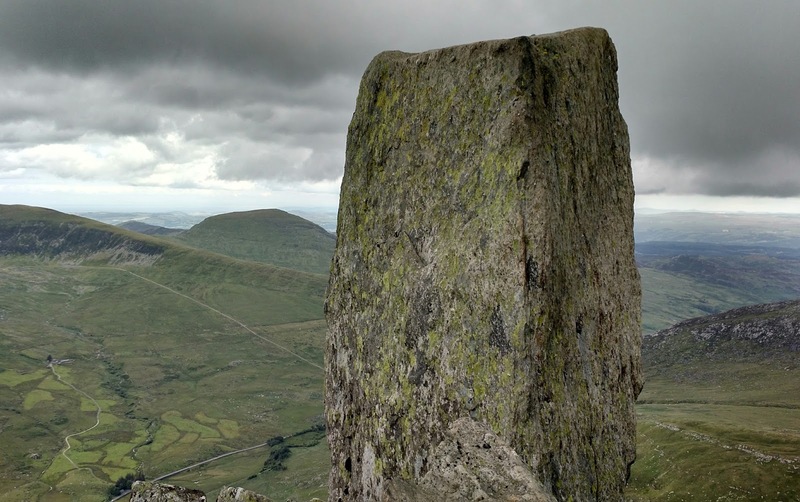 Tomorrow we go up Snowdon, fingers crossed for better weather than so far.